The sharp, uptempo alt rock on the record harkens back to the last time rock music enjoyed a commercial and cultural heyday of any significance – when the flannel-clad grunge movement of the early ‘90s burst into the mainstream, riding the raw energy of bands like Nirvana. 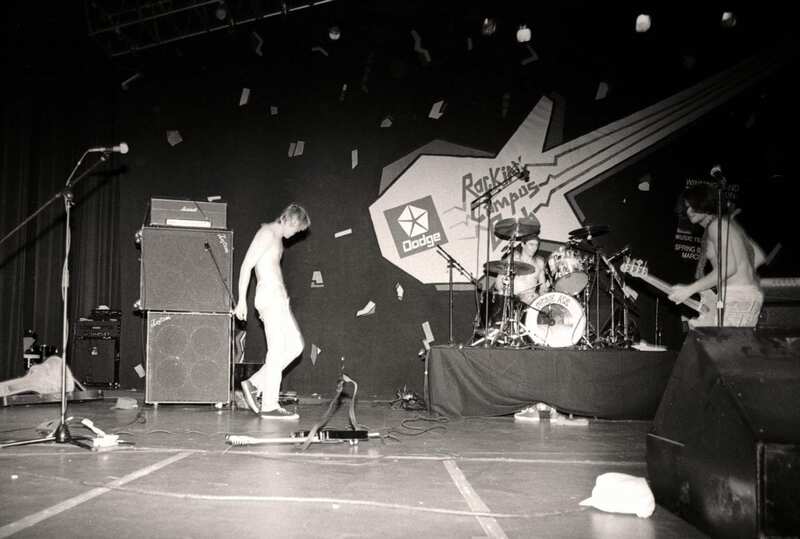 But even before “Nevermind” began its steady climb up the Billboard charts in 1991, the TSL kids were living in Manhattan, Kansas, and helping forge a sound to personify the Midwest’s answer to grunge – a type of alternative that merged rock, punk and Americana. And in the process of finding their identity as a band, those kids, which included Eric Melin (drums), Rich Yarges (guitar/vocals), Matt Mozier (guitar) and Brad Huhmann (bass), demoed more than 50 songs. Many of the 50 tracks the band initially demoed ended up on one of the two records TSL released, 1993’s self-titled EP, and 1995’s “How I Spent My Summer Vacation”. Others ended up in the band’s live sets. The rest of the tracks sat patiently on DAT tapes in Melin’s basement through multiple moves over 20 years. 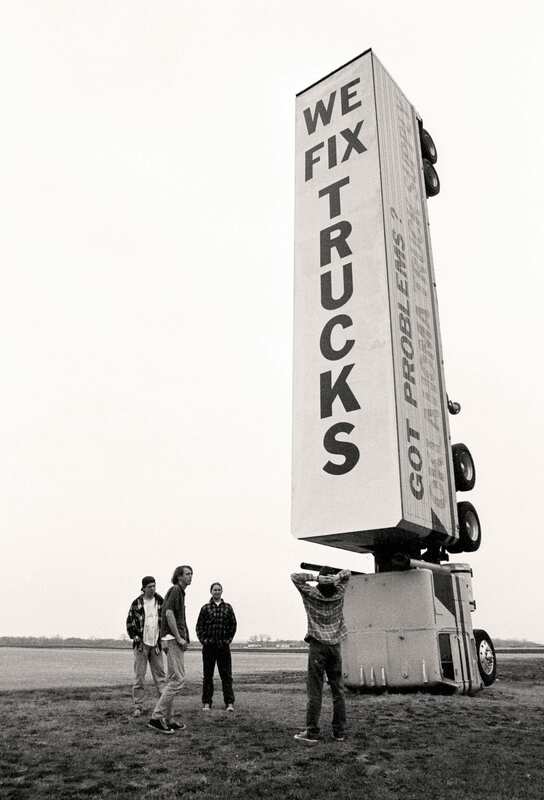 That is, until January of this year, when band co-founder Rich Yarges came through Kansas City on tour. Melin and Yarges had so much fun reminiscing about their time in TSL that Melin decided to give the rough demos another listen. Noting that their original label had folded, as well as the label that gobbled it up, Melin lamented that despite their run of success, the bulk of their musical catalog was out of print and basically unavailable. So he set out with the idea of unloading the entire collection of demos on Bandcamp for free. In the process, the band decided to give the recordings to ex-Flaming Lips drummer, Kliph Scurlock, who also happens to be a longtime friend and fan of TSL. Scurlock convinced the band to let him properly master the recordings and prep them for release. To churn up some excitement, Melin set up a Facebook page. He said the interest and feedback he received from fans was overwhelming. For much of the band, the process of picking out songs for the release gave them the first opportunity to listen to these tracks since the day they were put to tape. Refining those into a workable tracklist was a challenge of its own. To Yarges, that meant finding more obscure tracks. The band will run through the LP and a host of other tracks this week, with stops at Auntie Mae’s in Manhattan tonight, the recordBar tomorrow and The Bottleneck in Lawrence, Kansas, on Saturday. And though it’s been more than a decade since the band shared the stage together, they seem to be hitting on all cylinders.